C & S Glass provides the same quality of service to all jobs regardless of size. 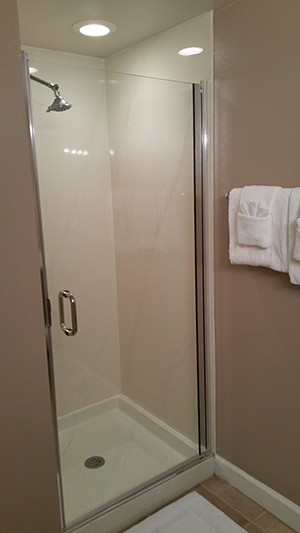 We provide custom glass and mirror cutting for do-it-yourself projects as well as hard to find and custom glass and mirrors. We stay connected with developing trends in glass. Anticipating client needs is an integral part in what we strive to provide and we will do whatever it takes to be ready for you. We provide free local estimates in our service area. For advice that is accurate and up-to-date, feel free to contact us with any questions or concerns.